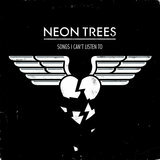 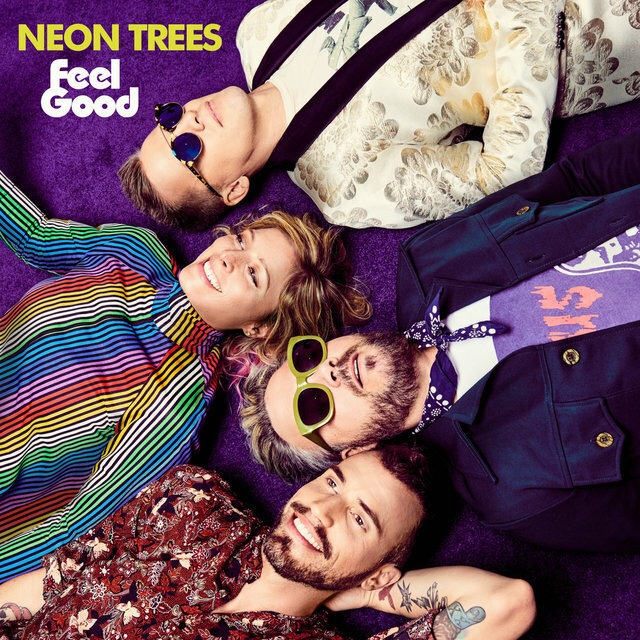 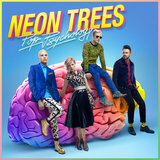 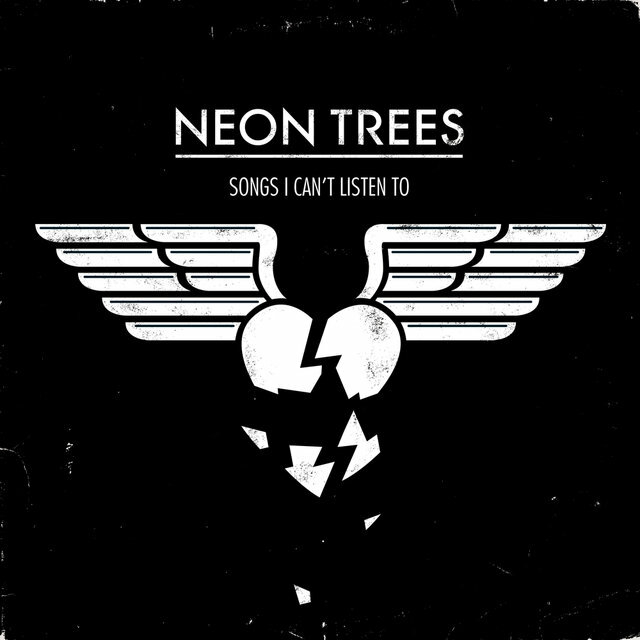 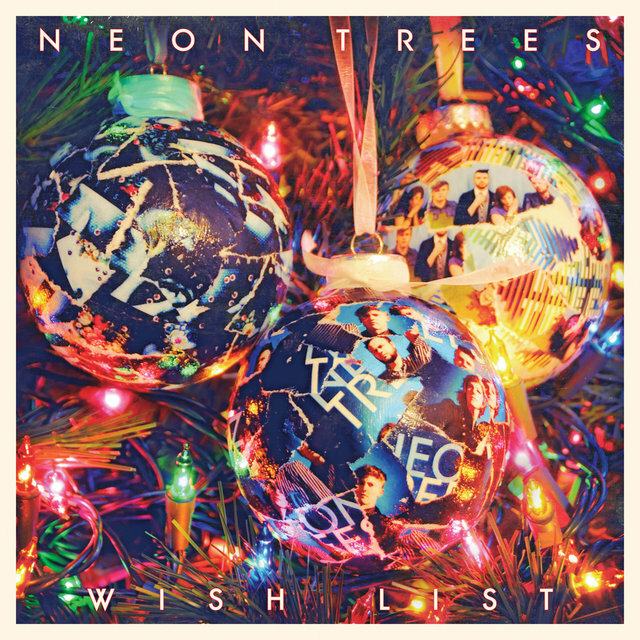 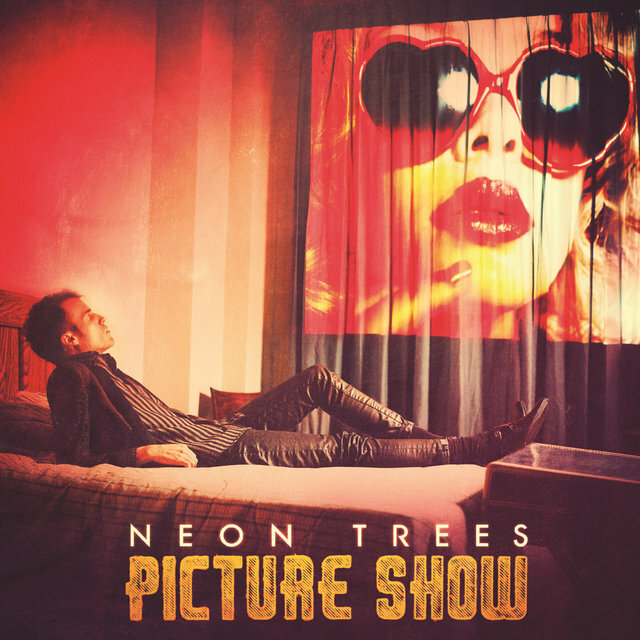 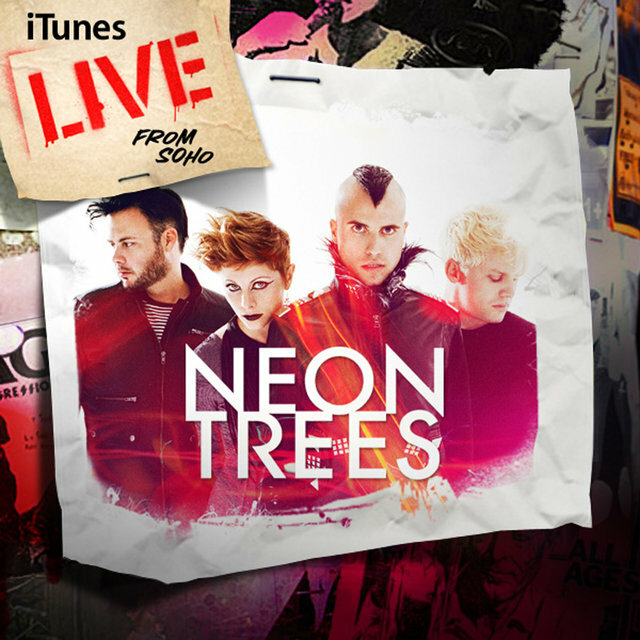 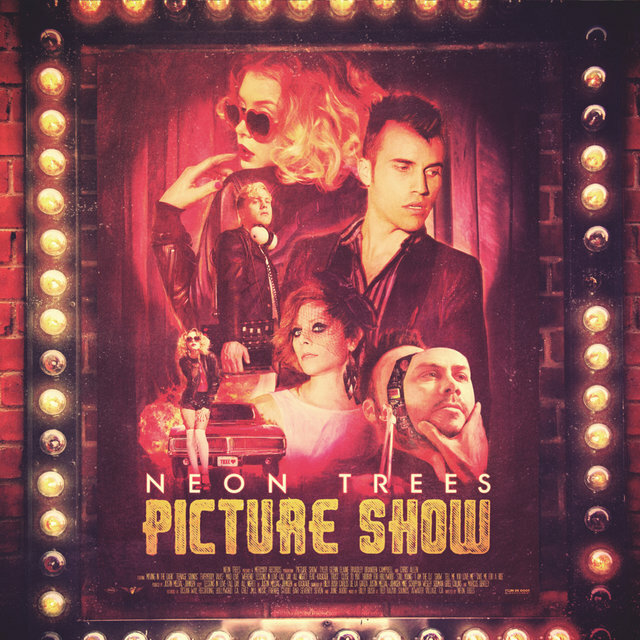 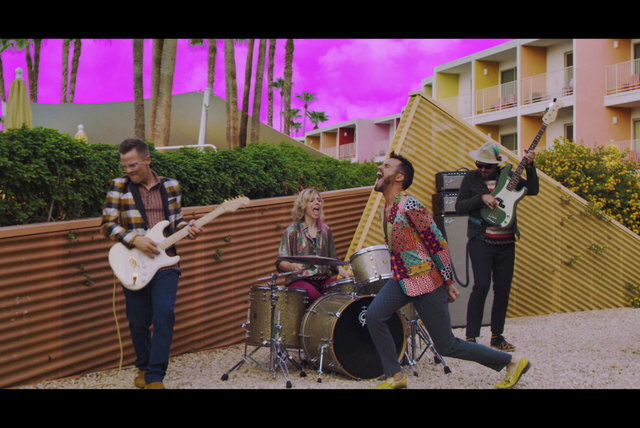 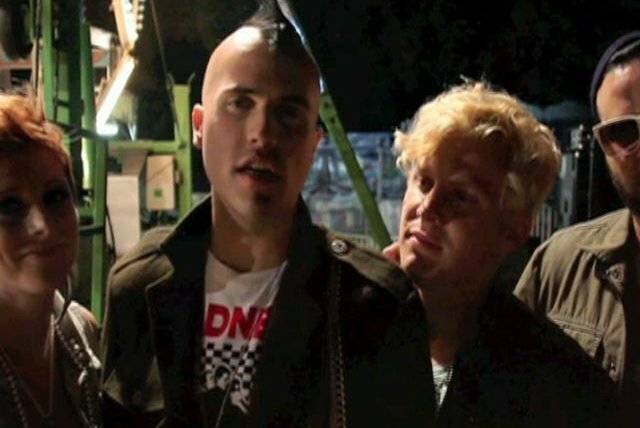 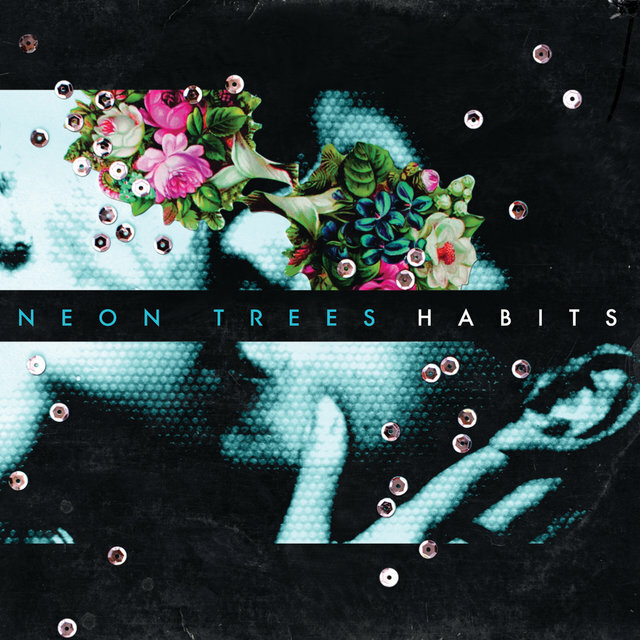 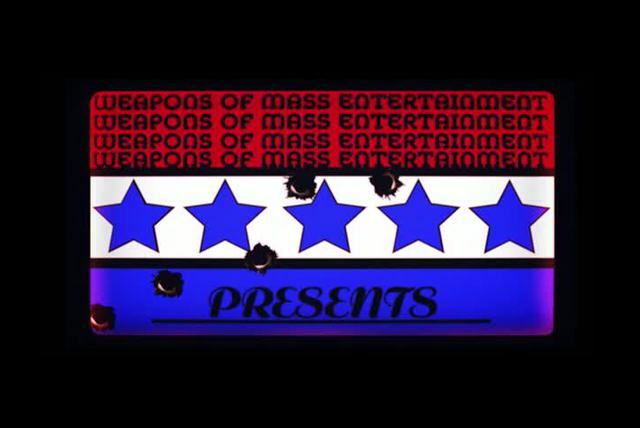 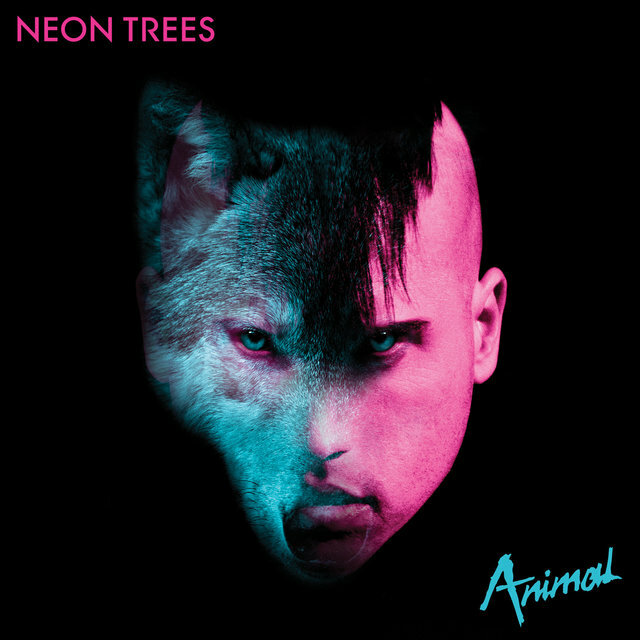 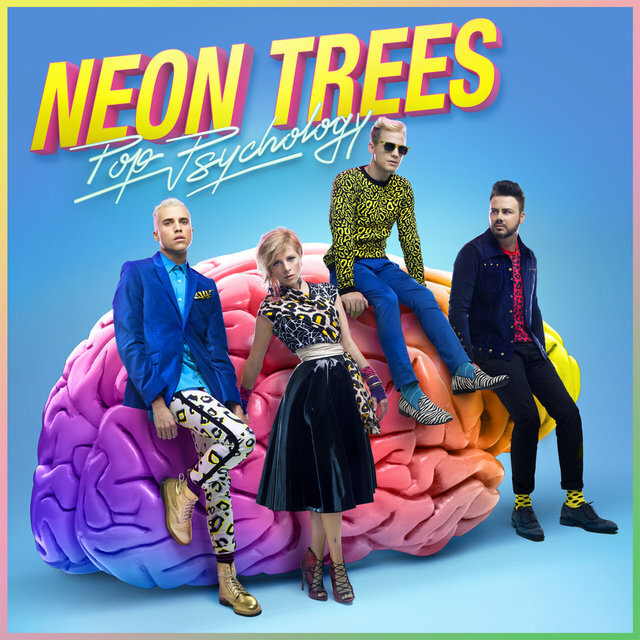 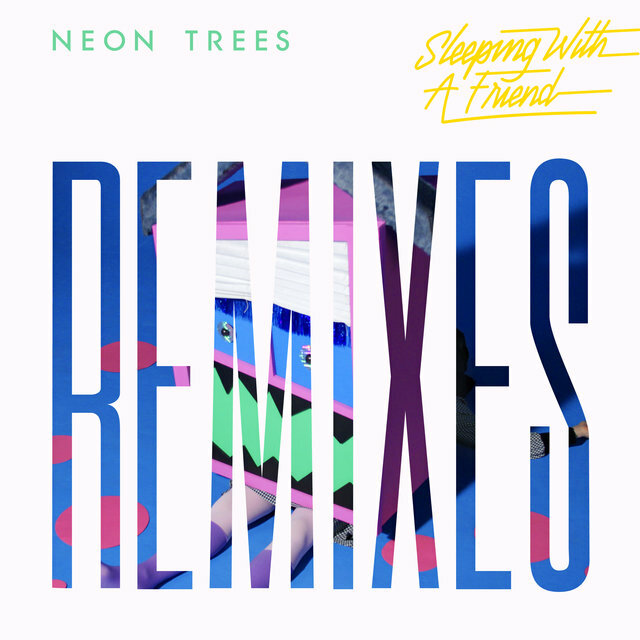 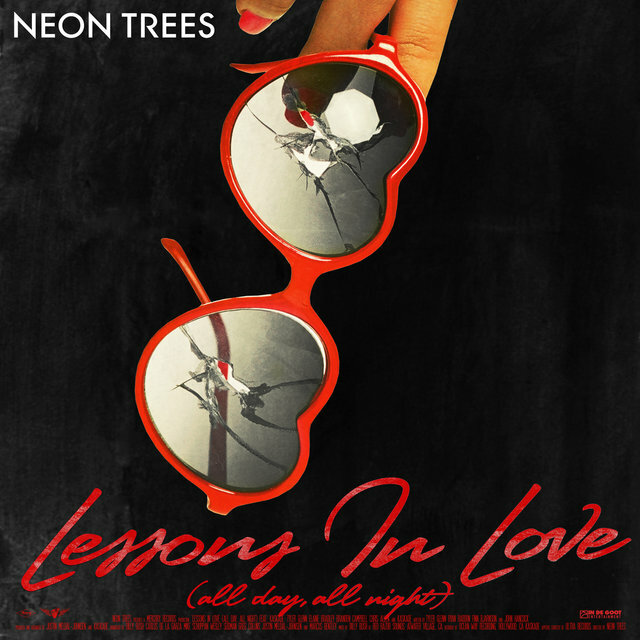 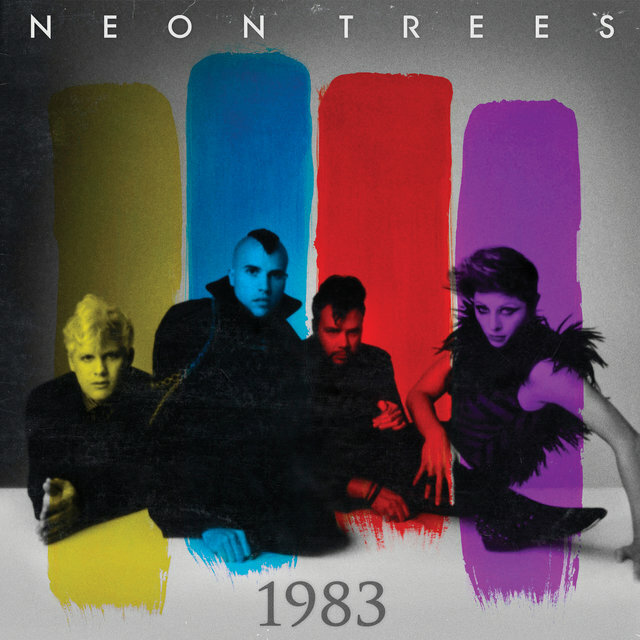 Scoring hits such as "Animal" and "Everybody Talks," Provo, Utah's Neon Trees kicked off the 2010s with smart, catchy pop that blended new wave, dance, and indie with mainstream-friendly hooks. 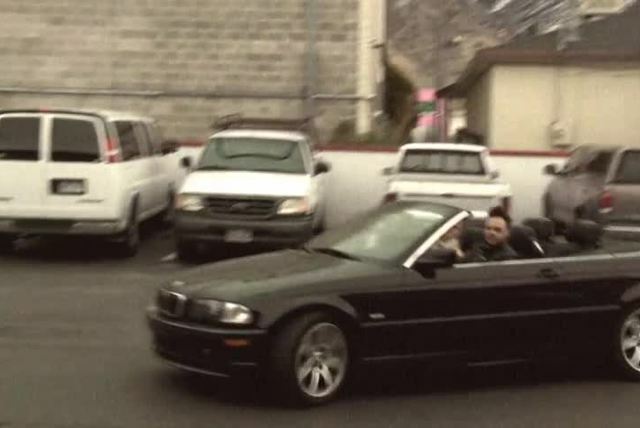 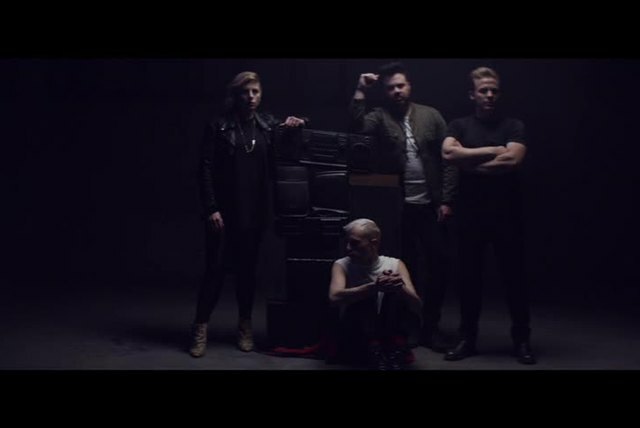 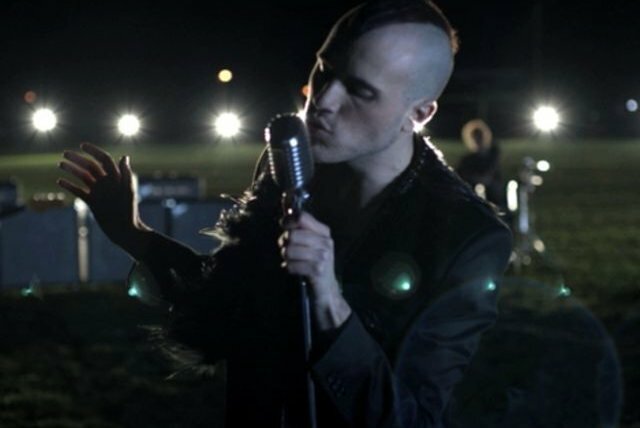 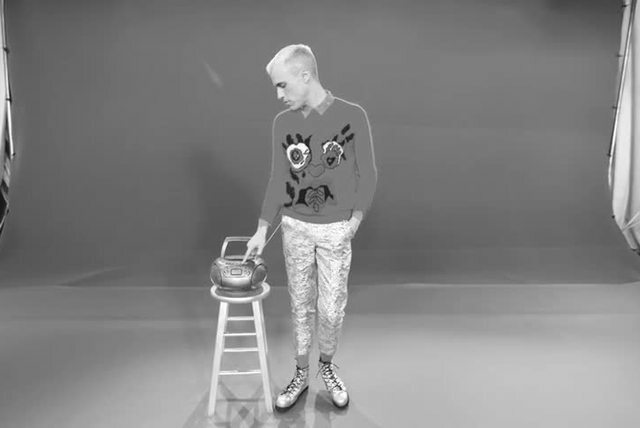 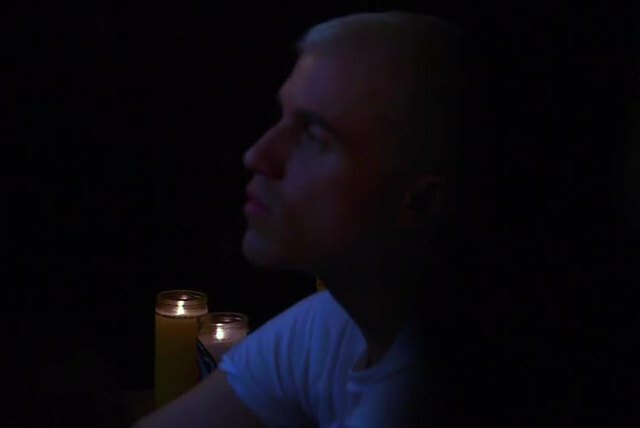 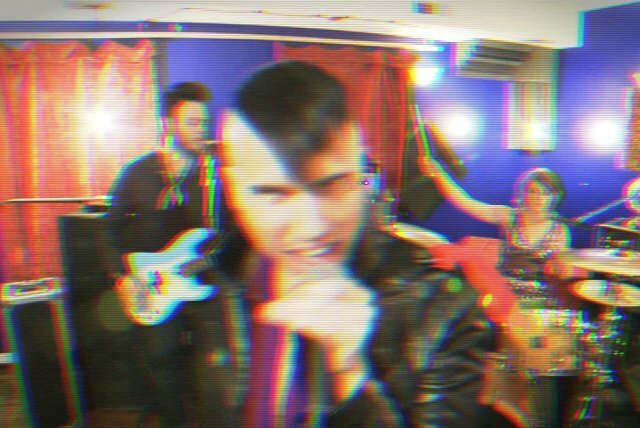 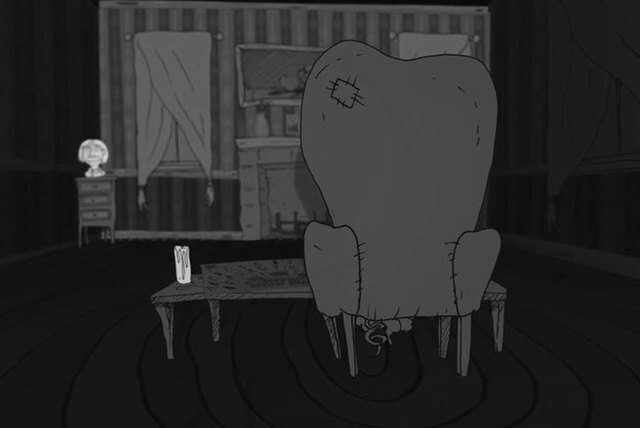 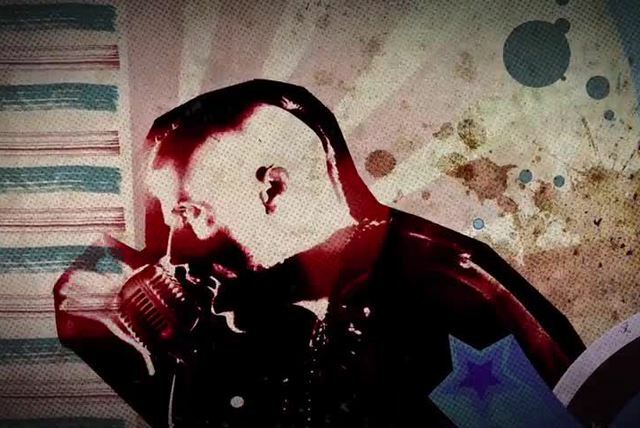 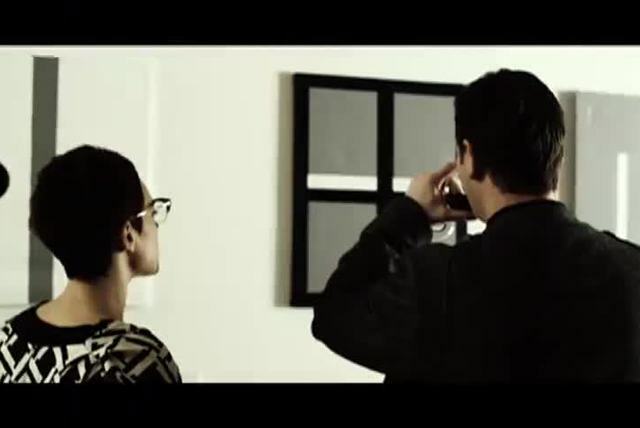 Featuring vocalist/keyboardist Tyler Glenn, guitarist Chris Allen, bassist Branden Campbell, and drummer/vocalist Elaine Bradley, the group's roots go back to Campbell and Allen's time growing up in Southern California: when Allen moved to Utah for school, Glenn, a self-taught musician, followed him. 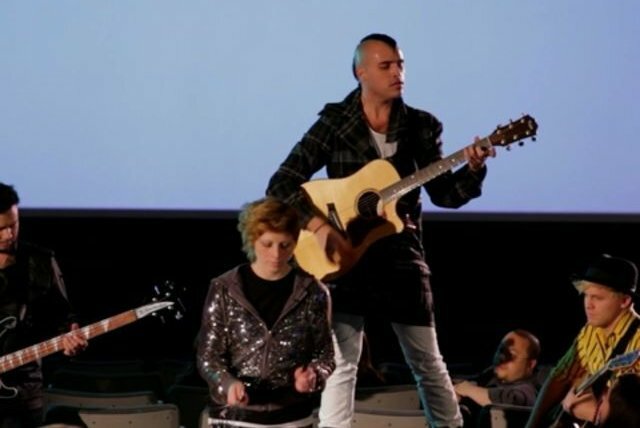 The pair connected with Campbell and Bradley; the latter began playing guitar in bands when she was 14 before switching to the drums. 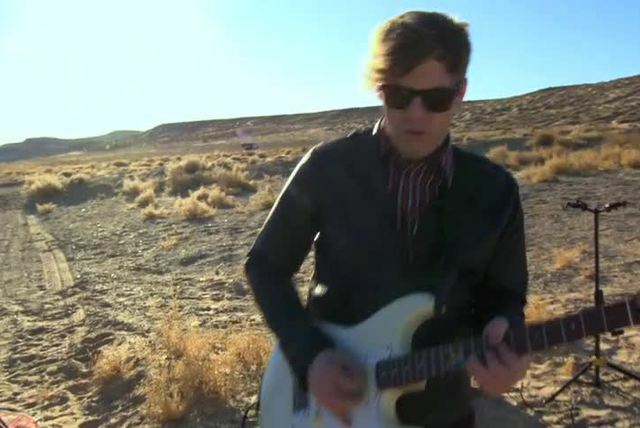 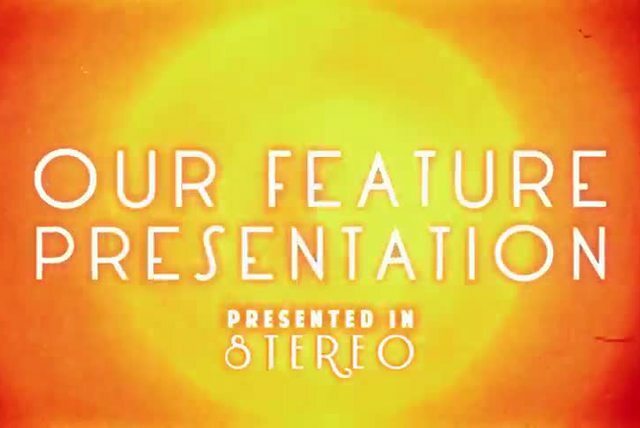 The band perfected its new wave-tinged sound at local shows and got its big break when chosen to be one of the opening acts for the Killers' 2008 North American tour.